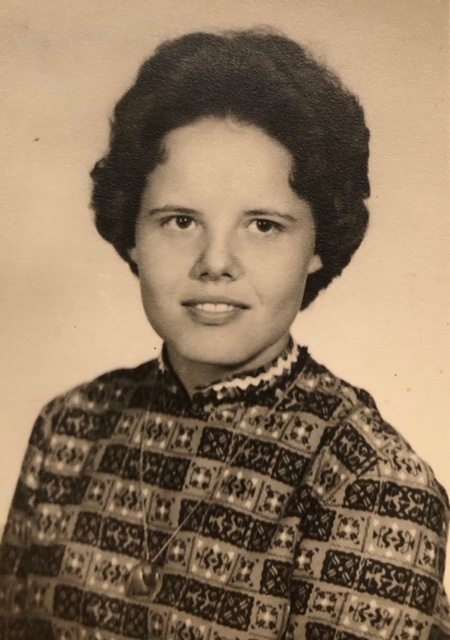 Elizabeth Ann Reed, 75, passed away Friday, April 12, 2019 in Granbury. A Graveside funeral will be Monday April 15, 2019 at 11:00 a.m. in Gooseneck Cemetery in Young County. Arrangements are under the direction of Morrison Funeral Home. Elizabeth was born September 1, 1943 in Graham to the late Bud and Lucille (Molloy) Ponder. She married Randall Reed, January 20, 1962 in Edna, Texas. She had been a resident of Granbury for the past several years and a member of the Pentecostal Church. Elizabeth was a hairstylist and owned a shop for twenty seven years. Survivors include; husband of 57 years, Randall Reed of Granbury; daughter, Rhonda Baker and husband Trea of Granbury; son, Ron Reed and wife Marci of Breckenridge; sisters, Evelyn Endres of Marris, OK., Wanda Edwards and husband Johnny of Frisco, Linda Worsham of Arlington; brothers, Buddy Ponder and wife Cheryl of Colleyville, John Ponder and wife Denise of Vernon; eight grandchildren and six great grandchildren; also surviving are several nieces and nephews. Elizabeth was preceded in death by a son, Robert Randall Reed in 1993 and a sister Lillie Stafford in 2014, and a grandson, Jaden Solomon in 2017.